Pretty much anything you present to me that incorporates triangles, I’m gonna love. 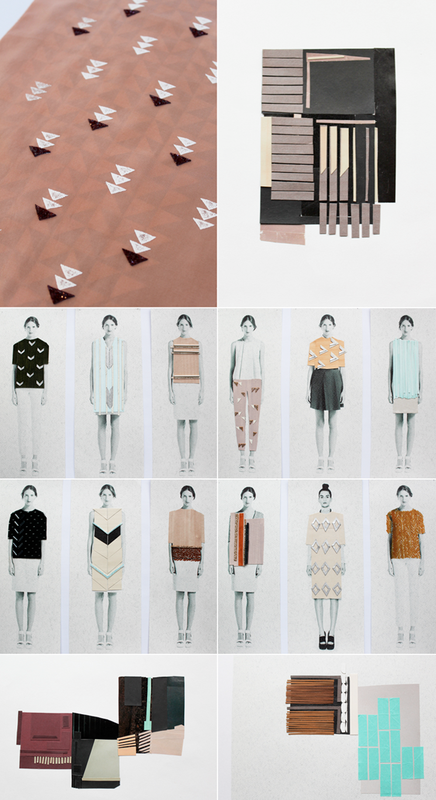 So, it’s no surprise that I’m obsessing over the work of textile designer Anna Duthie. Those visualisations are so fun, they remind me of playing with paper dolls as a kid.